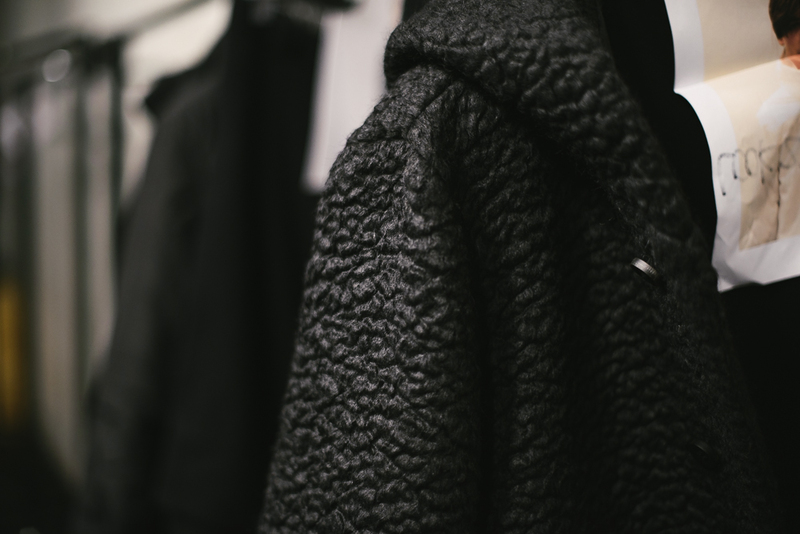 Backstage at Vanishing Elephant S/S 13/14. 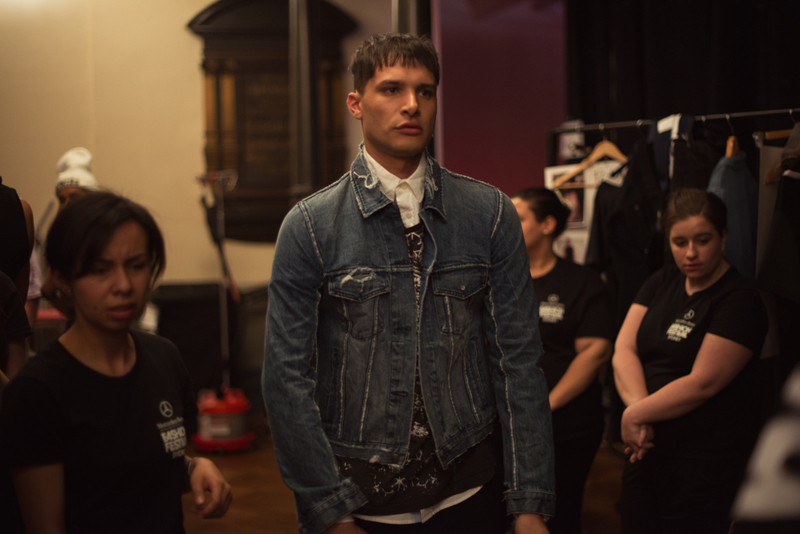 Backstage at Vanishing Elephant at MBFWA. 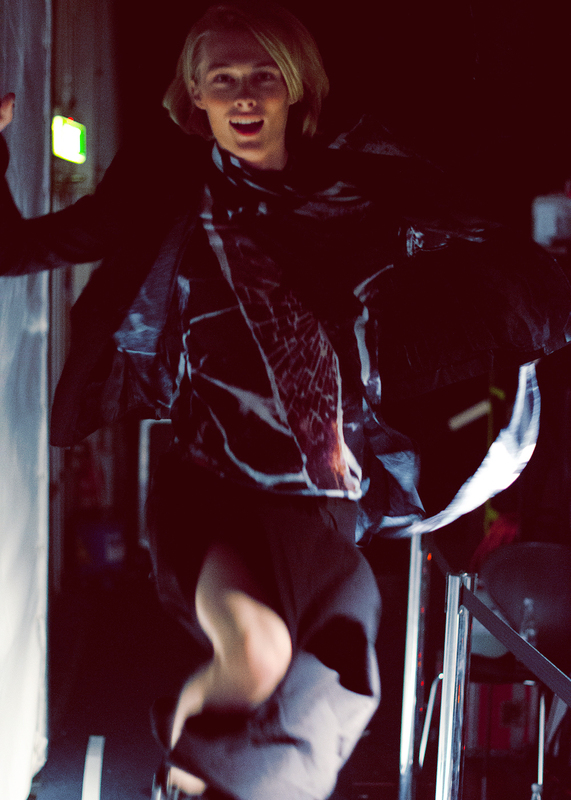 Backstage at From Britten P/L at MBFWA. 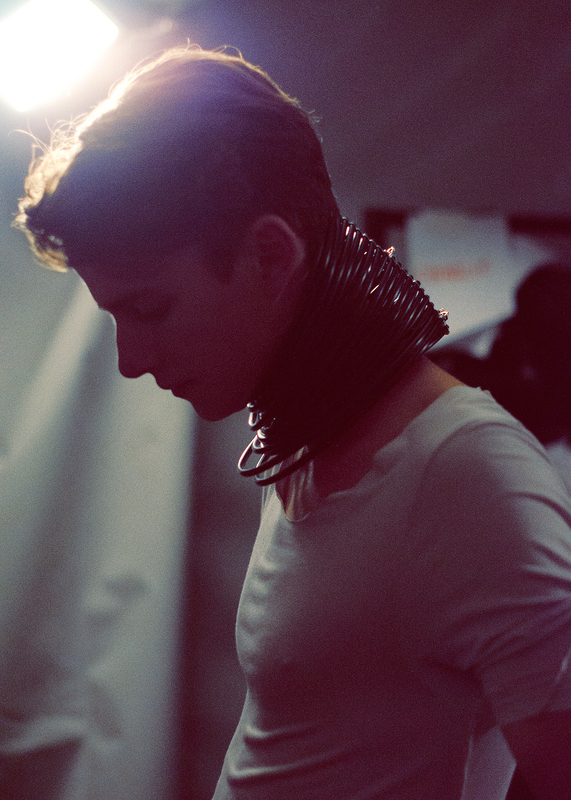 Model behaviour backstage at FACTOTUM A/W 13/14 collection at MBFT. 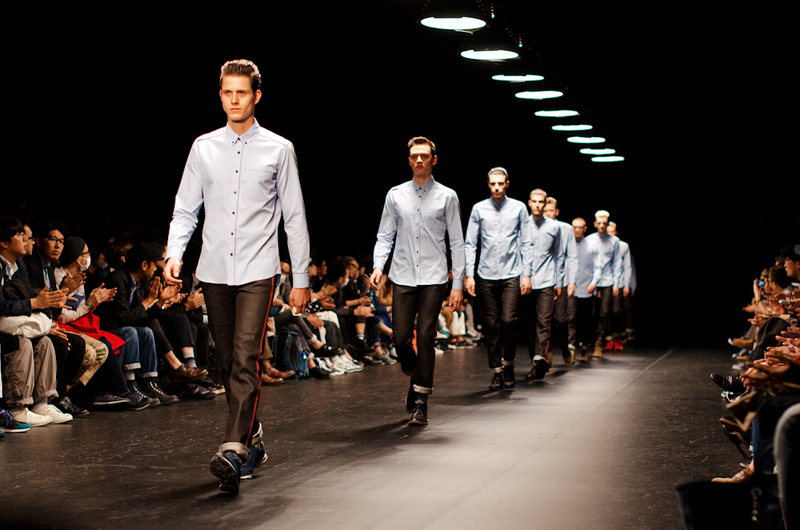 Outtake From Britten S/S 2012/13 collection at Mercedes-Benz Fashion Week Australia. 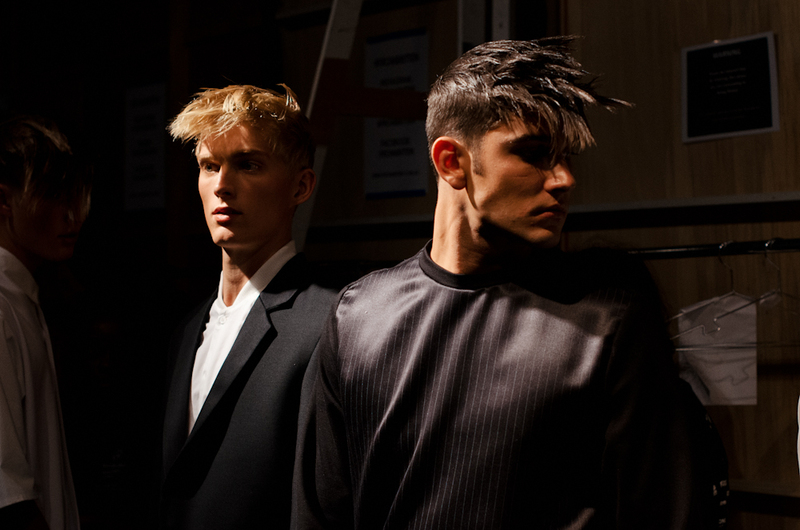 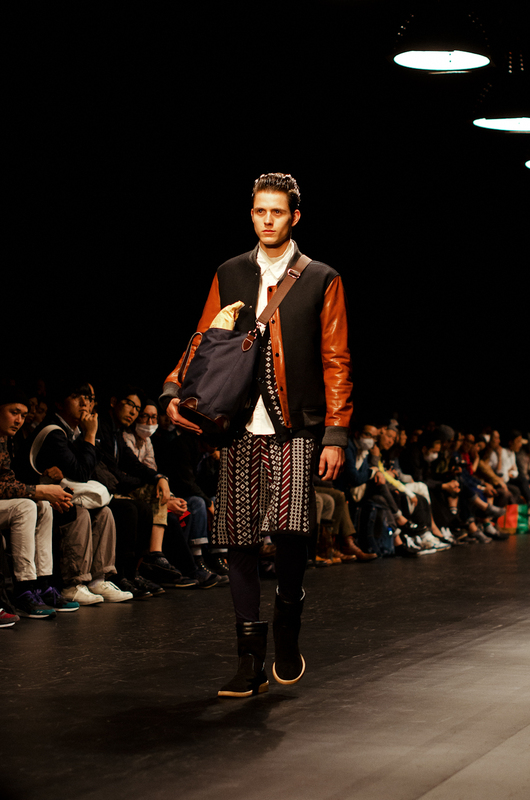 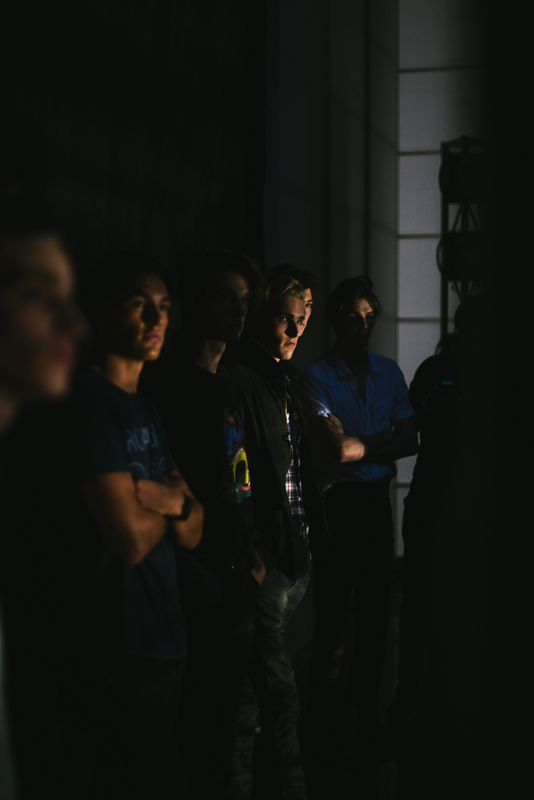 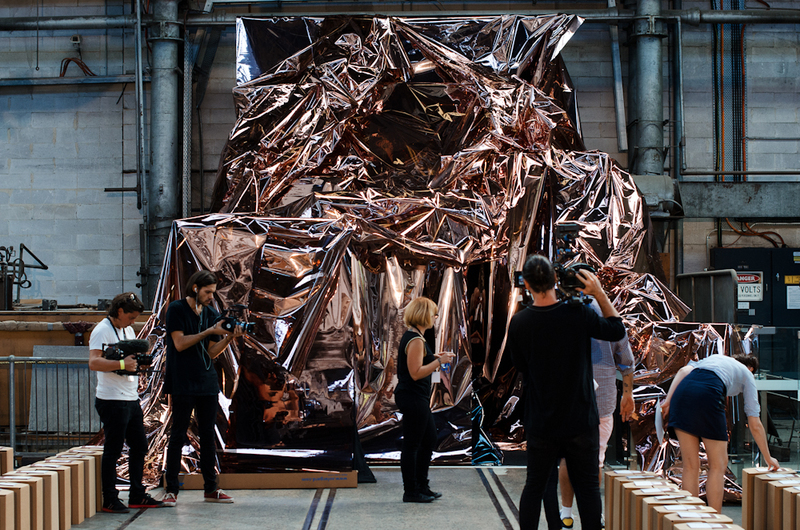 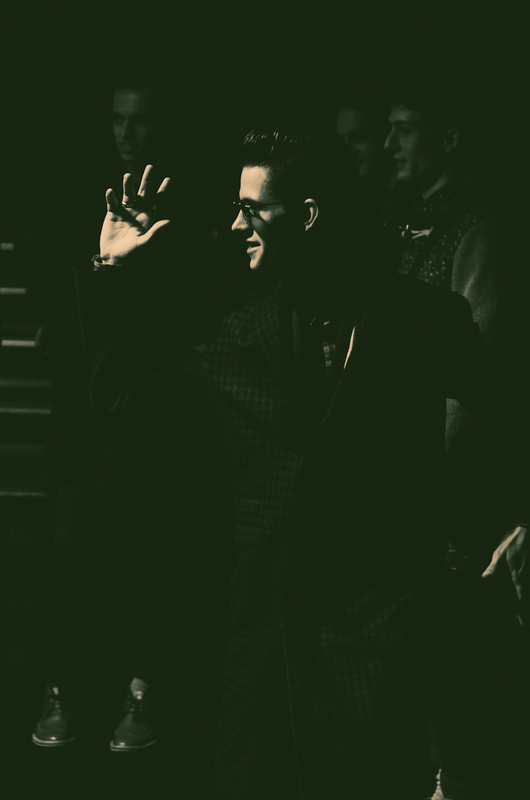 Off the runway, backstage at the menswear shows at Mercedes-Benz Fashion Week Australia. 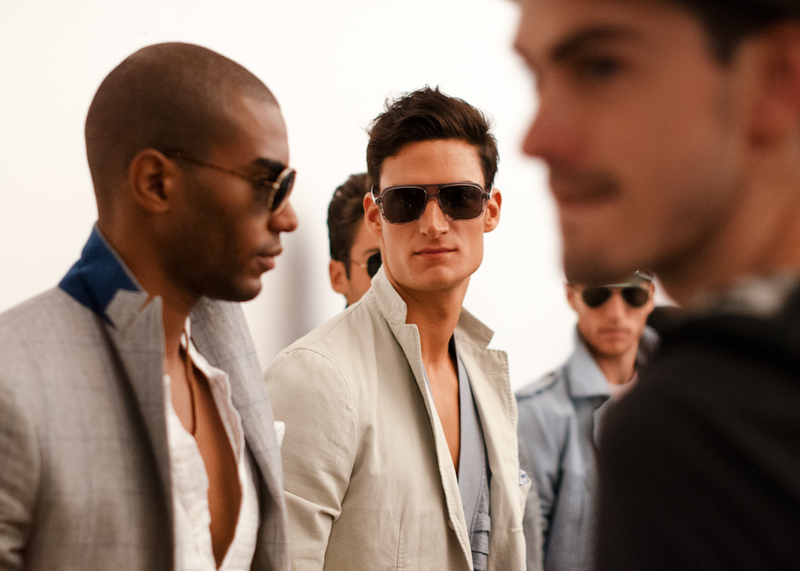 Backstage at the menswear shows, Nathan Paul Swimwear S/S 2012/13 collection at Mercedes-Benz Fashion Week Australia. 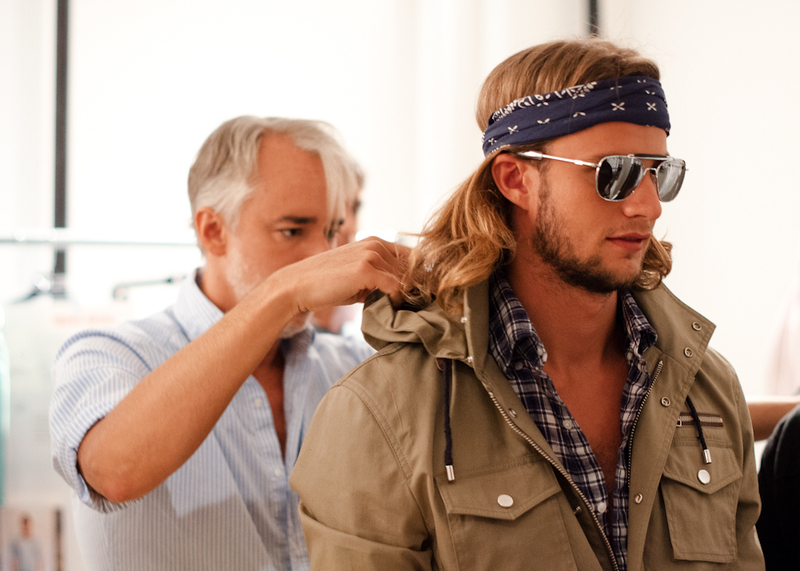 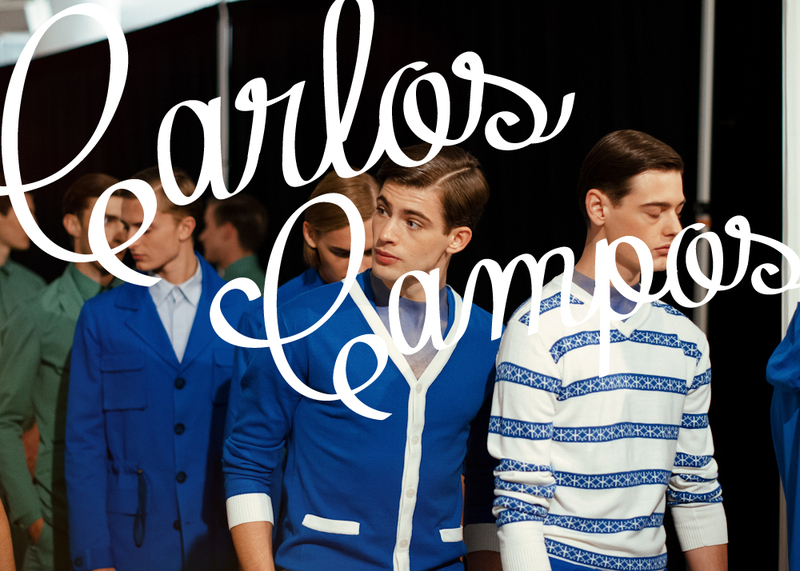 Backstage at the menswear shows, Zsadar S/S 2012/13 collection at Mercedes-Benz Fashion Week Australia. 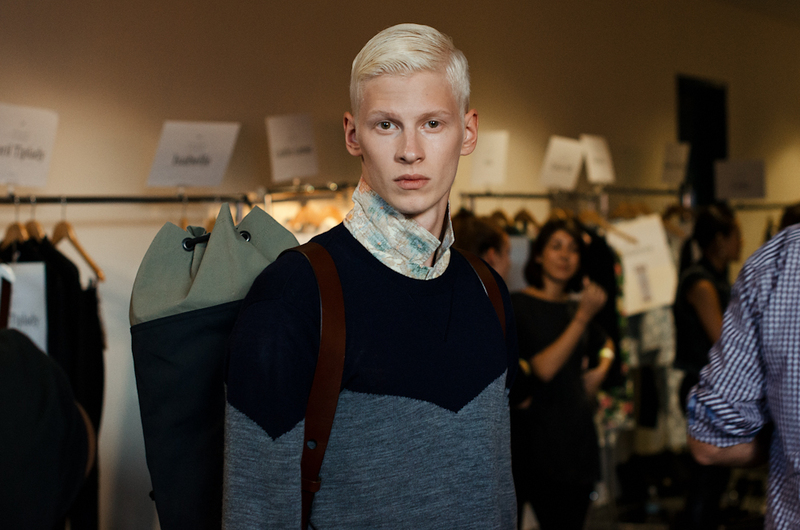 Backstage at Simon Spurr Fall/Winter 2012 collection at Milk Studios. 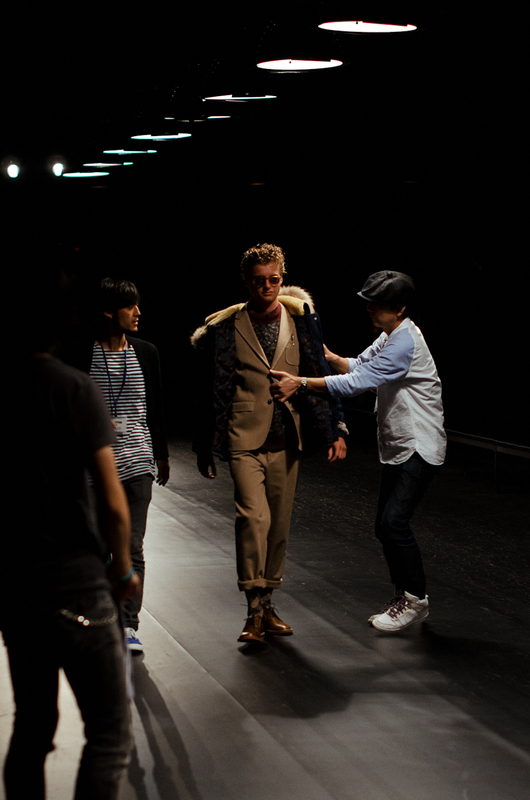 Run-through at Simon Spurr Fall/Winter 2012 collection at Milk Studios.